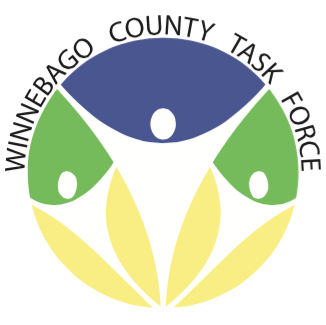 The Winnebago County Task Force is a coalition of community members with a mission of collaborating to educate, prevent and reduce youth substance abuse in Winnebago County. Maintaining the vision of a safe and substance abuse-free environment for youth, the purpose of the Winnebago County Task Force is to strengthen and develop partnerships in Winnebago County to prevent and intervene with substance abuse and its risk factors through the creation of a multifaceted Coalition consisting of representatives of the community, service providers, policy makers and funders. The Winnebago County Coalition meets every third Thursday of the month from 12pm-1pm. Rotation between communities of Forest City, Lake Mills and Buffalo Center. The public is welcome to attend these meetings and is encouraged to get involved in the work of the Coalition. Please do not provide alcohol to minors!